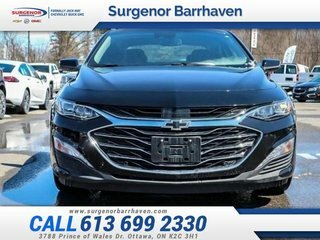 Windswept body lines and an agile stance give this well-appointed Chevy Malibu a sleek new look for 2019 while helping to provide a surprisingly sporty ride. 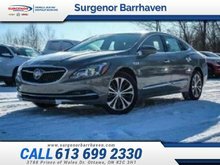 This black metallic sedan has an automatic transmission and is powered by a 2.0L I4 16V GDI DOHC Turbo engine. 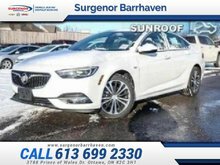 Given that spritely motor it gets 10.5 L/100 km in the city and uses just 7.4 L/100 km out on the highway according to Transport Canada. Our Malibu's trim level is Premier. 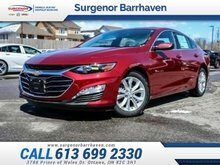 This Premier Malibu is loaded with all the goodies like sunroof, navigation, wireless charging, cloud connected infotainment personalization, heated leather steering wheel, heated leather seats, cooled front seats, memory driver seat and side mirrors, an upgraded 8 inch Driver Information Centre, IntelliBeam highbeam assistance, forward collision alert, following distance indicator, lane change alert with blind spot monitoring, lane keep assist with lane departure warning, low speed and pedestrian automatic forward braking, rear parking assistance, Bose premium sound system, ambient lighting, and dual exhaust. 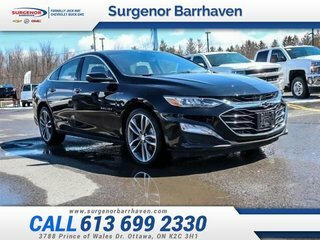 Other features include LED lighting, heated power side mirrors with turn signals, automatic dual zone climate control, remote start, SiriusXM, 8 inch touchscreen, Android Auto, Apple CarPlay, Bluetooth, 4G WiFi, hands free keyless entry, leather steering wheel with cruise and audio controls. 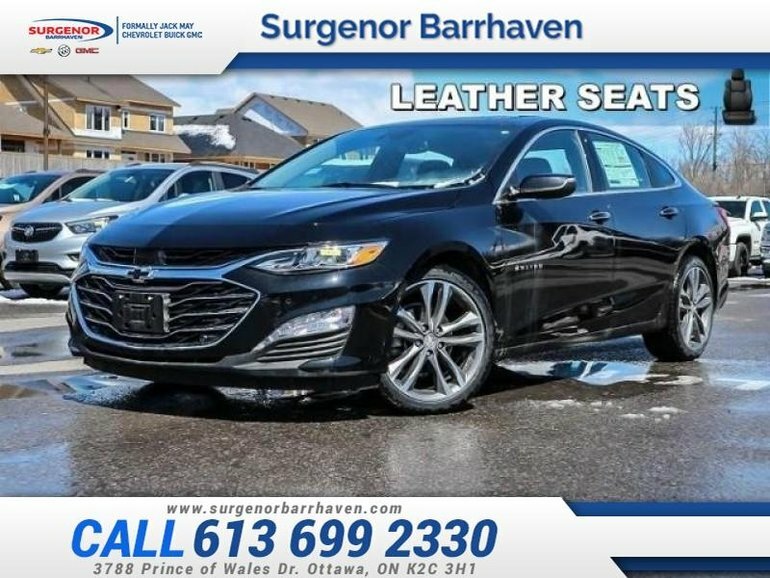 This vehicle has been upgraded with the following features: Perforated Leather Seats. 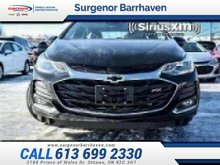 Interested in the 2019 Chevrolet Malibu Premier - $231.37 B/W ?